Pleased to announce that we are now booking for Rainbreakers. Pleased to announce that we are now booking for Huw Eddy & The Carnival. 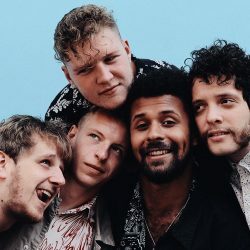 Pedalling sound waves with a gob stopping core of Indie Folk, yet generous lashings of Rock and Roll and Americana influences, they bring you a non-stop hootenanny of jiving splendour that forces you to throw down your drink and just dance. 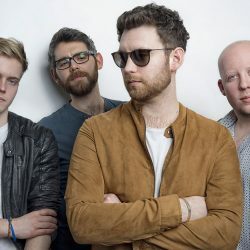 They deliver songs and vocal melodies that will tug at your heartstrings as well as have you chucking your paws in air through pure uninterrupted merriment. Please to announce that we are now booking for Black Water County. 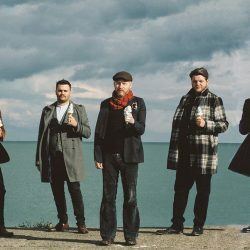 Black Water County bring an energetic live show of stout quaffing, banjo breaking and tin whistle mangling original music, along with trads and shanties that have been given a good kick up the arse and a slap around the face. 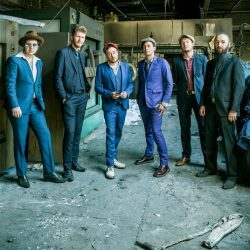 Please to announce that we are now booking for Tankus the Henge. Tankus the Henge is the London based, five wheeled, funk fuelled, open top, custom paint job, rock ‘n’ roll jalopy that comes careering round the corner on a tranquil summer’s day. Ruining the silence and disturbing the bats. Please to announce that we are now booking for Meadowlark. Delicate, emotional, yet powerful songs, delivered beautifully from the minds of two incredible songwriters. Spine tingling live performances, not to be missed. 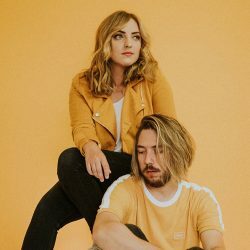 Meadowlark are nothing short of outstanding! 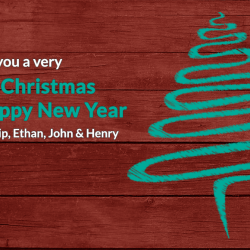 We wish you all a very Merry Christmas & a Happy New Year. 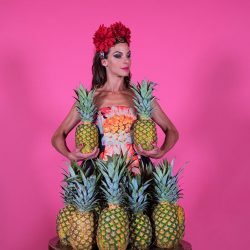 Please to announce that we are now booking for Molotov Jukebox. 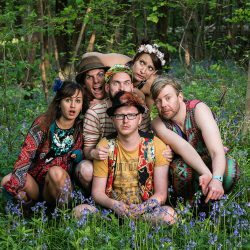 The world-renowned party purveyors of contemporary world music Molotov Jukebox, are a London six piece like no other. Please to announce that we are now booking for Ailbhe Reddy. Dublin musician Ailbhe Reddy is a singer-songwriter whose deeply personal heart-on-her-sleeve lyrics and a memorable voice lingers with you long after your first taste. Please to announce that we are now booking for Mr Tea and the Minions. 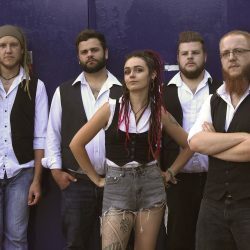 The Minions play their own unique take on high energy Balkan party music – combining Gypsy flavoured Ska, Dub and Swing with an infusion of soulful melodies, cheeky Eastern riffs and booming beats and bass to put a smile on your face and your knees up past your ears! Pleased to announce that we are now booking for The Eskies​.